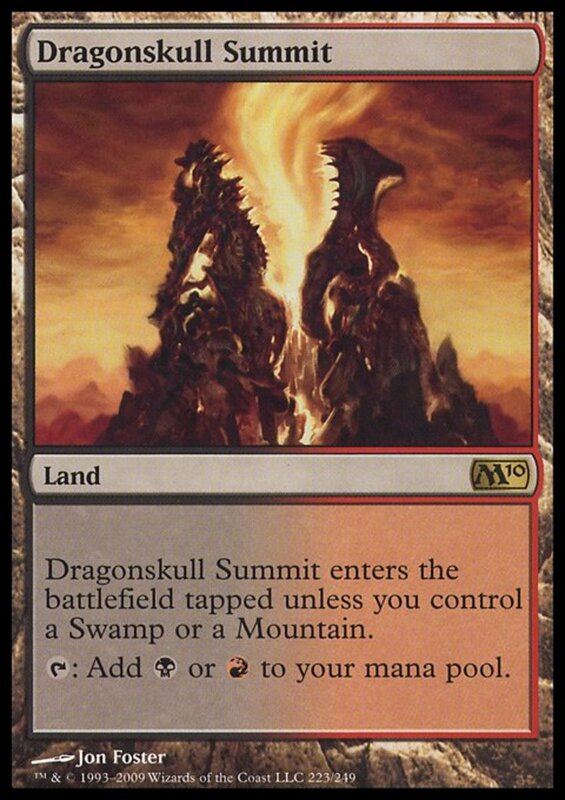 In trading card game Magic: The Gathering, commander format (sometimes called EDH) tasks players to create a 100 card deck with no cards repeated other than basic lands. 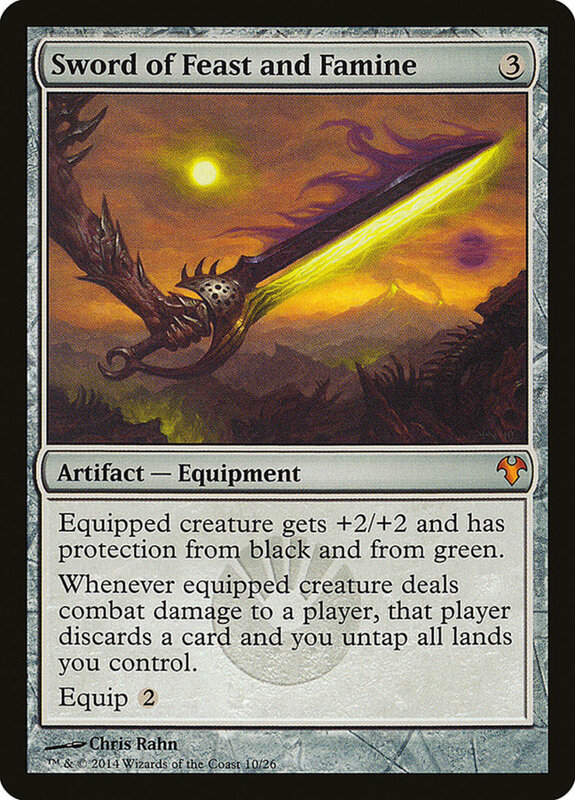 This diversifies matches by ensuring both players constantly draw a steady stream of new cards and makes deck building even more challenging. 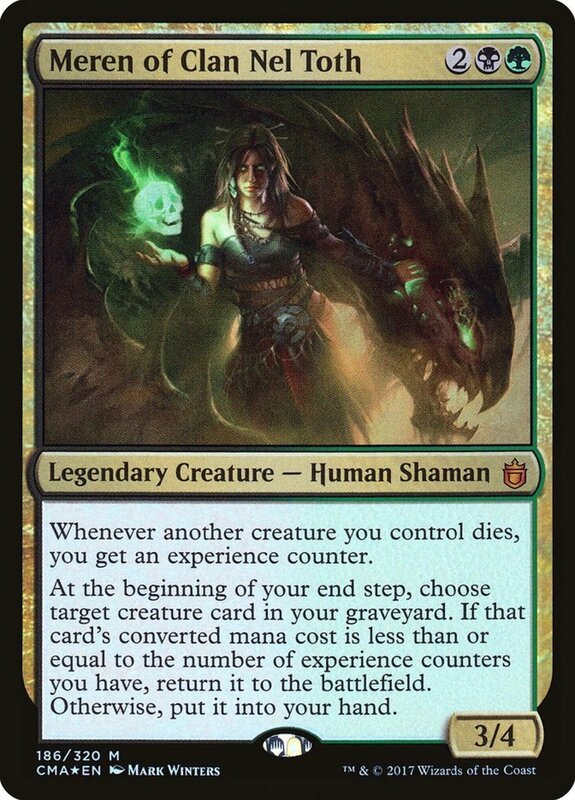 Additionally, players pick a legendary creature to serve as their commander; the creature's colors dictate which mana colors can go into your deck, and the commander is available in the command zone throughout the match. 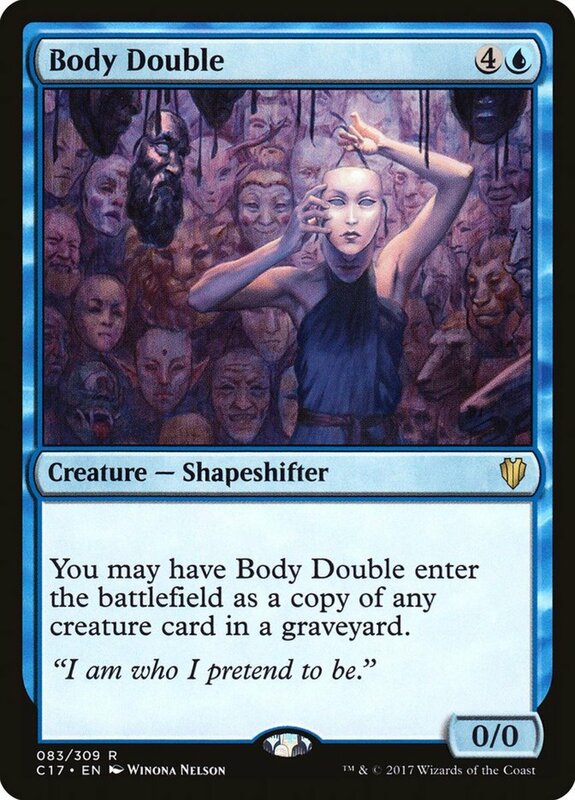 Commander mode proves so popular that there are variants of this variant (like duel commander, operating with different restricted lists and life totals). 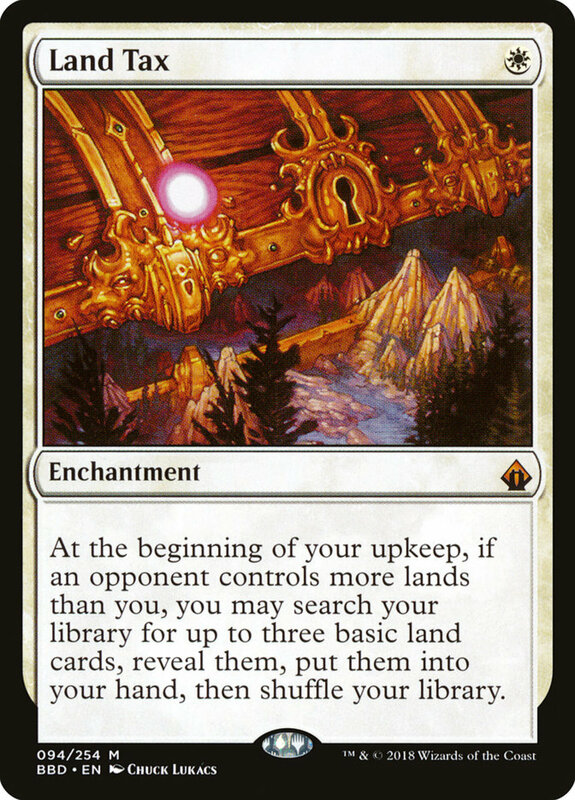 Having your commander guaranteed to be available lessens the elements of chance, and savvy players know to build their deck around their general's strengths. 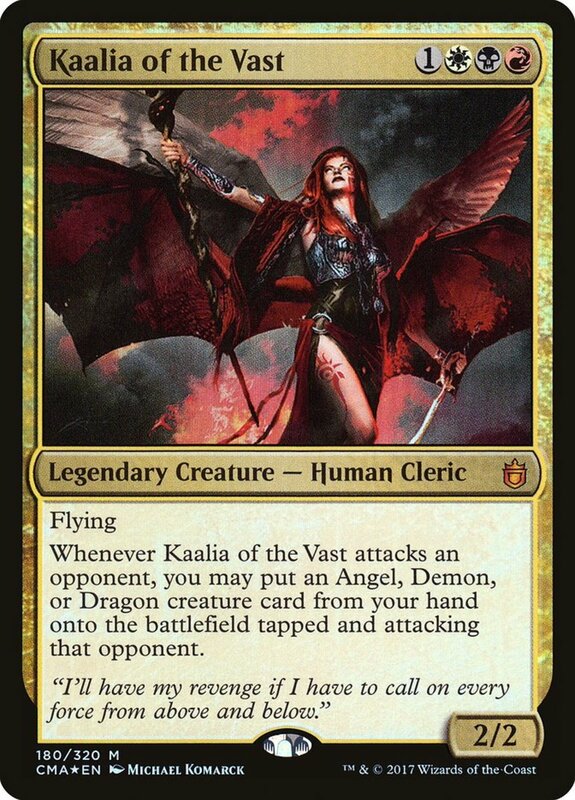 One of the best commanders is the famous Kaalia of the Vast, a red, white, and black human with a few tricks up her sleeve. How can her formidable powers best be used? 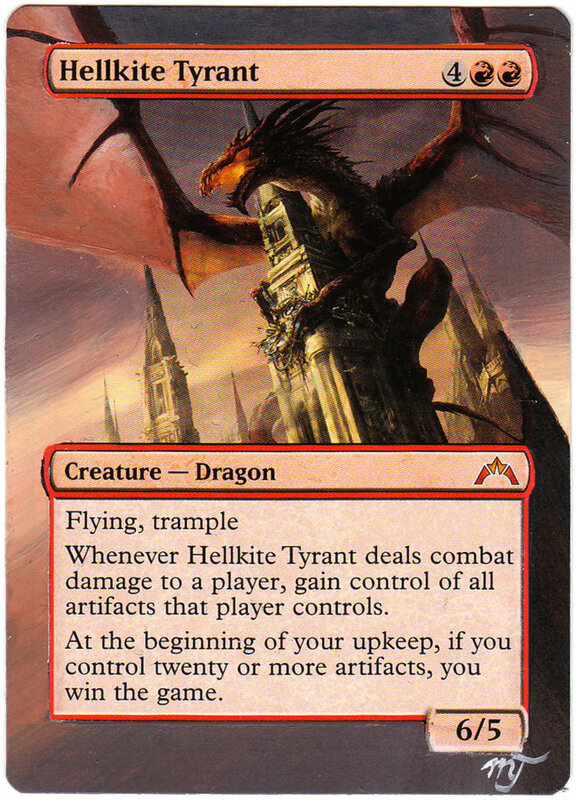 Let's review how to build (and an example of) a Kaalia of the Vast deck! 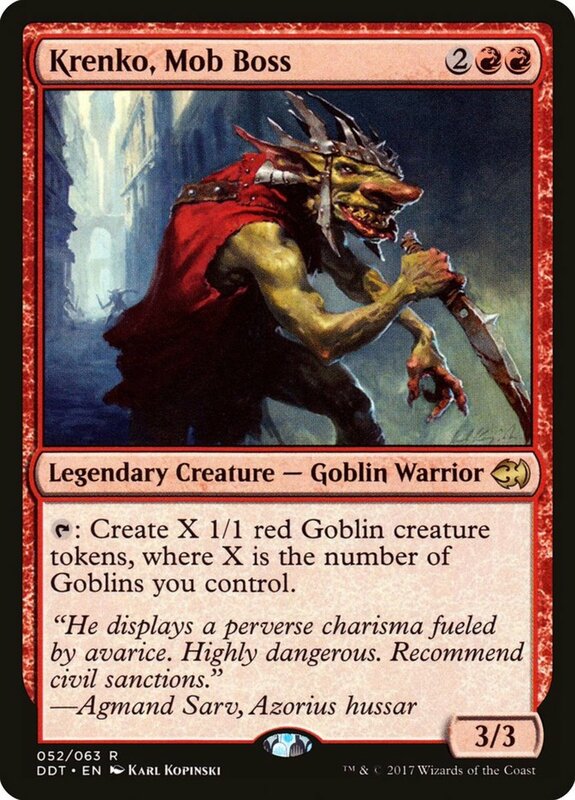 With a converted mana cost of four, Kaalia demands one red, one white, one black, and one mana of any color to play, yet she arrives with only 2 power and 2 toughness. 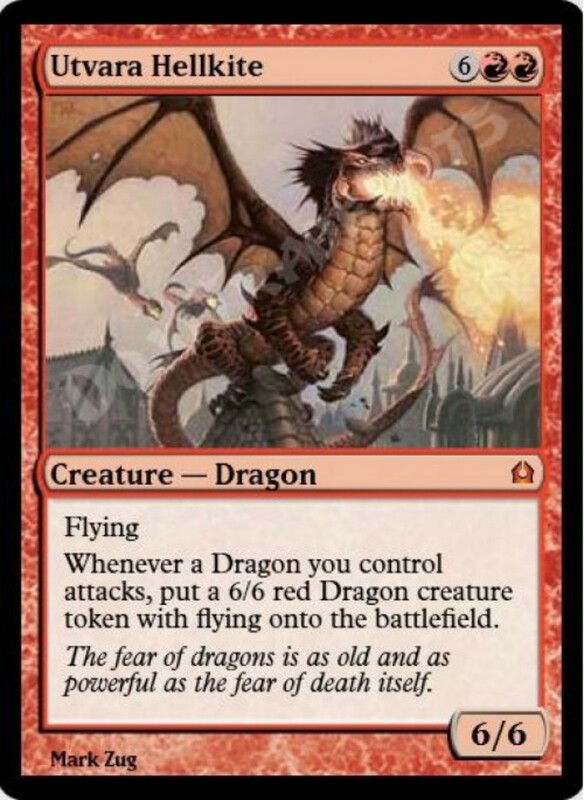 However, she wields flying, and even better, when she attacks you're allowed to place any dragon, angel, or demon-typed creature from your hand into play also attacking. 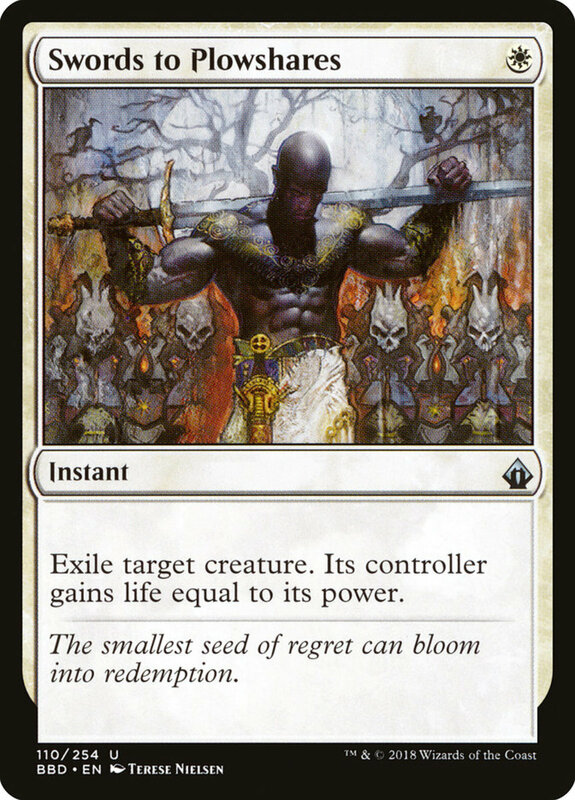 This works wonders for getting high-cost creatures onto the field quickly, and since Kaalia consists of three colors, you have a wide array of powerful titans to choose from. 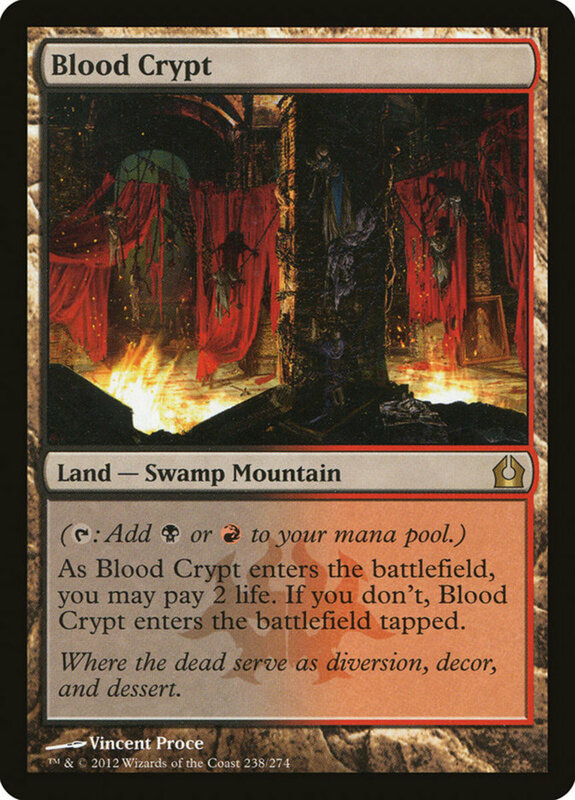 Speaking of Kaalia's colors, to ensure you can cast her by having access to all of Kaalia's required mana, employ appropriate multi-colored lands that give access to one of two mana types. 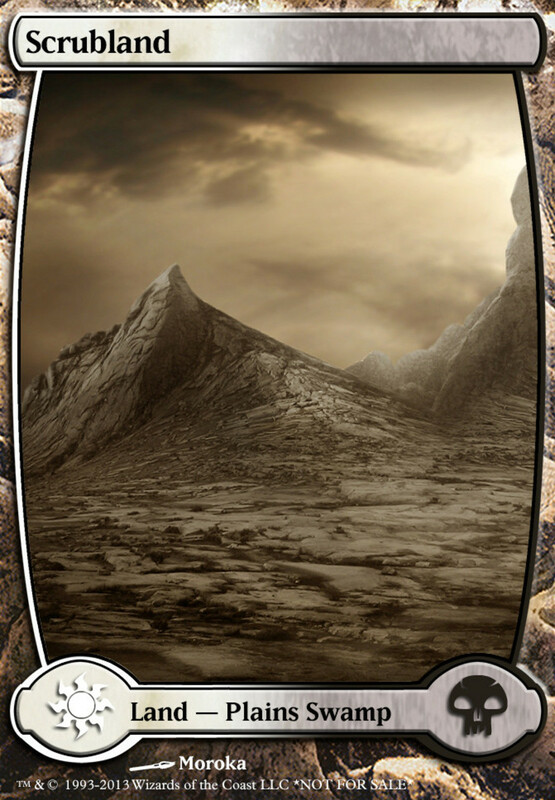 This way, you won't need to rely on drawing all three of the basic Mountain, Plains, and Swamp lands. 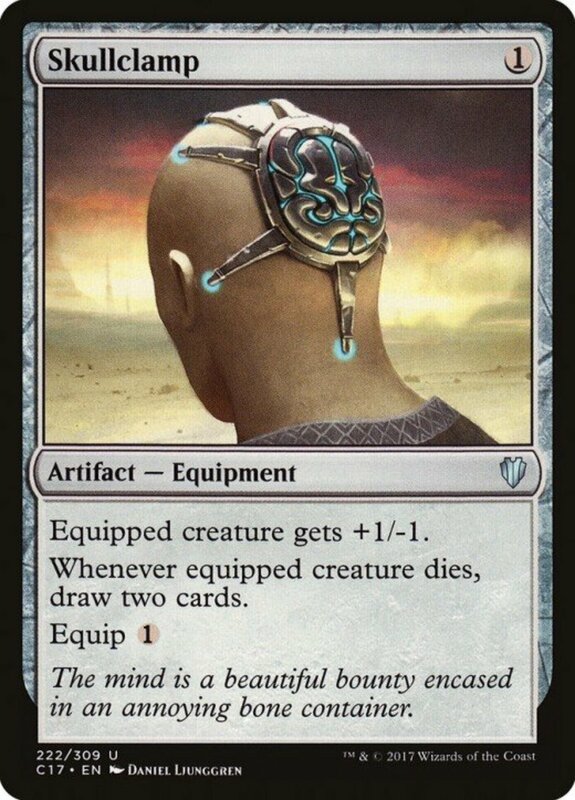 No matter which lands you employ, check the mulligan rules with your play group to see how many chances you'll have to redraw your initial hand. 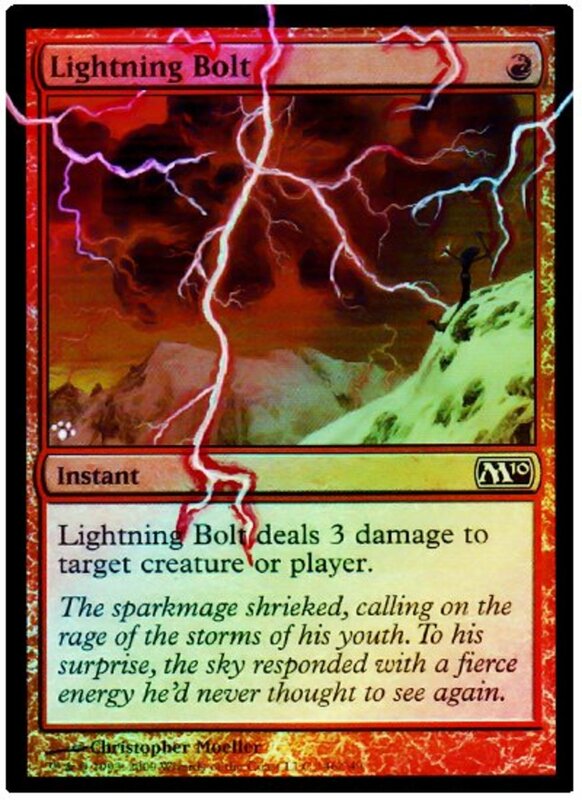 One mistake many players make when assembling a Kaalia build is forgetting the turns leading up to her signature ability. 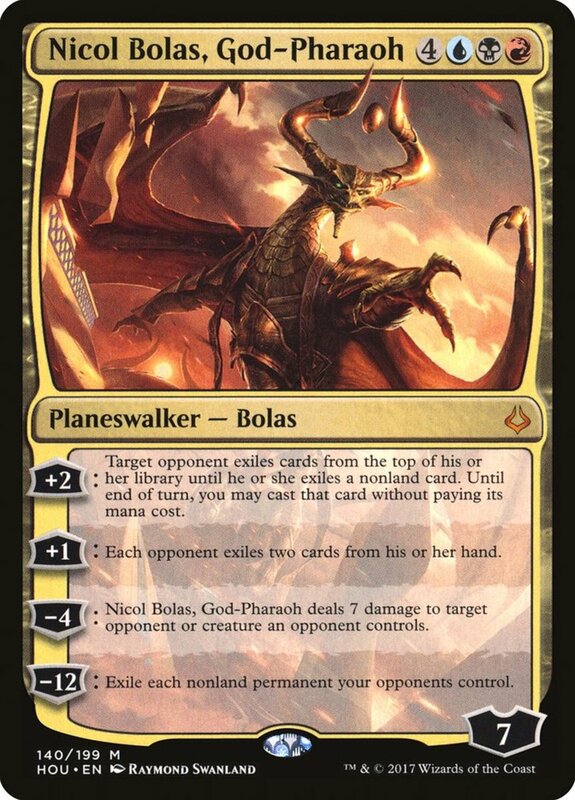 Since Kaalia requires four mana to cast (and that's assuming you have the three necessary colors), try not to "waste" your mana on the turns leading up to her arrival. Too many Kaalia decks load their library with nothing but big arrivals only to lose after failing to incorporate some low level cards in and gain early-game advantages. Look for anything that gives Kaalia haste, lets her attack the turn she arrives, protects her, or speeds up your mana production. 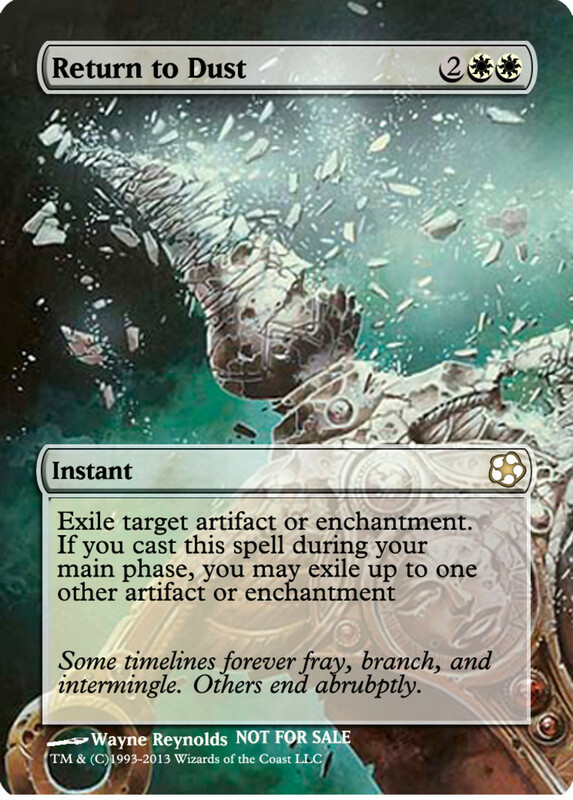 Draft a few creature/enchantment removals to slow your opponent down, and especially watch out for the best mill decks, who will probably try to stall your creatures' assault. 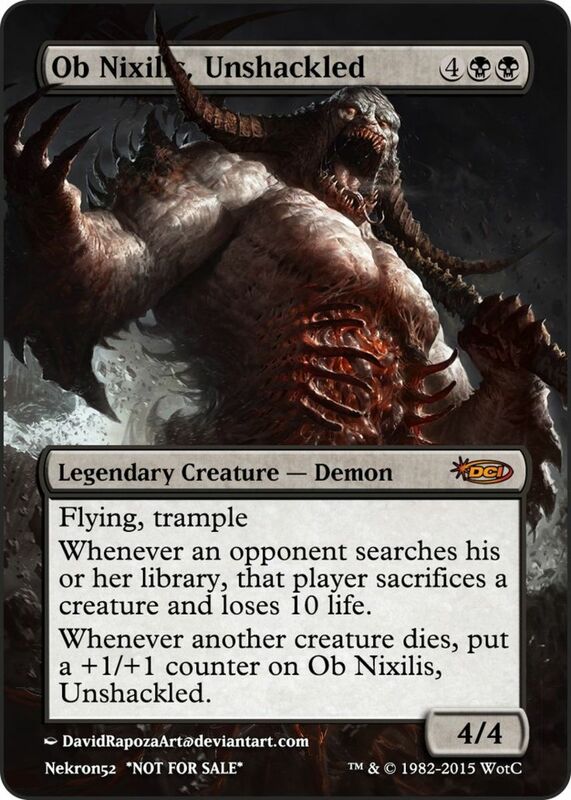 As much as you want to make sure you don't squander early mana, Kaalia's main ability is gimmicking strong creatures onto the field for free, so make sure to stock your library with plenty. Of course, remember they can't have colors outside of red, white, black, and colorless. Able to hold her own in any competitive match, Kaalia's fierce ability is an absolute game-changer that wipes out opponent with powerful creatures far before they're prepared to tackle them. 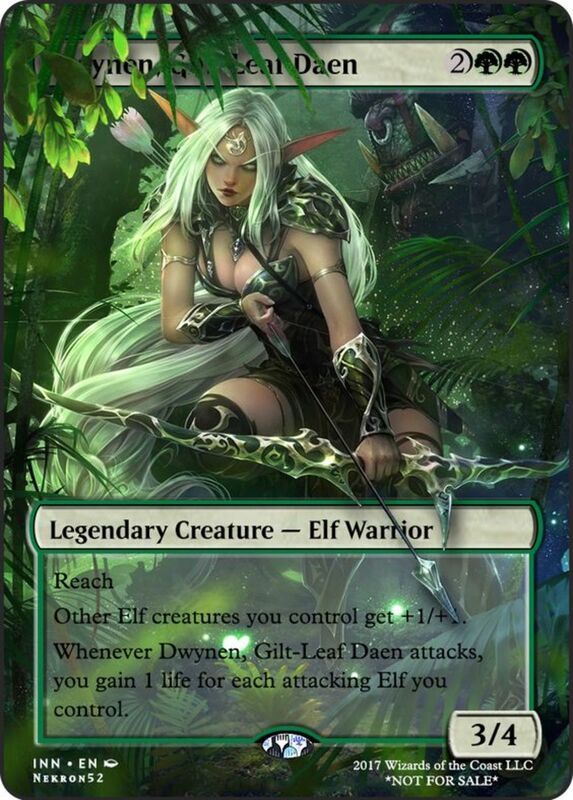 Additionally, her three colors offer a nice balance between versatility (more cards to choose from) and focus (more predictable mana types). Spawning plenty of foils, playmats, and alternate artworks, Kaalia remains a popular figure in Magic's lore. 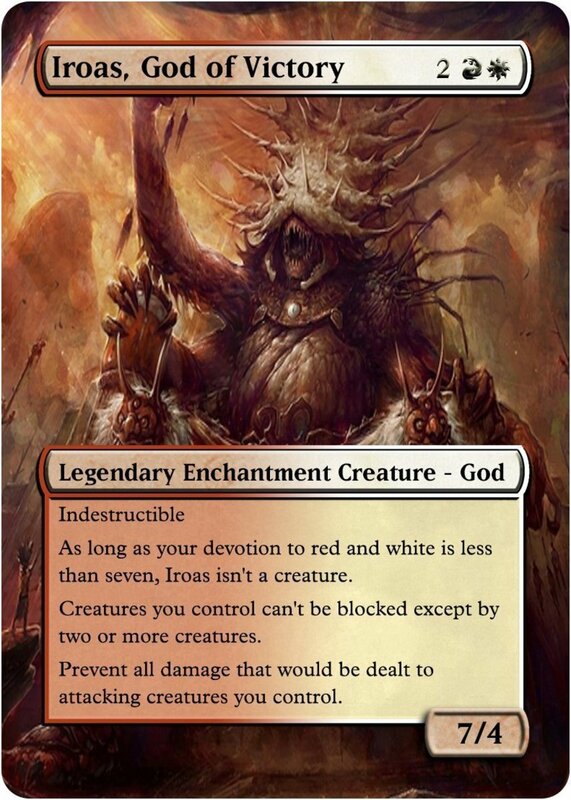 Click here to check out the cheapest Kaalia cards I could find on Amazon (they should range around $20-30 in price) and nab one for yourself, or view a sample decklist below! Devoted gamers can also often snag her at a convention's precon event, or casual players could proxy her—just know some die-hard fans will cry foul at this. Review my own customized Kaalia build! 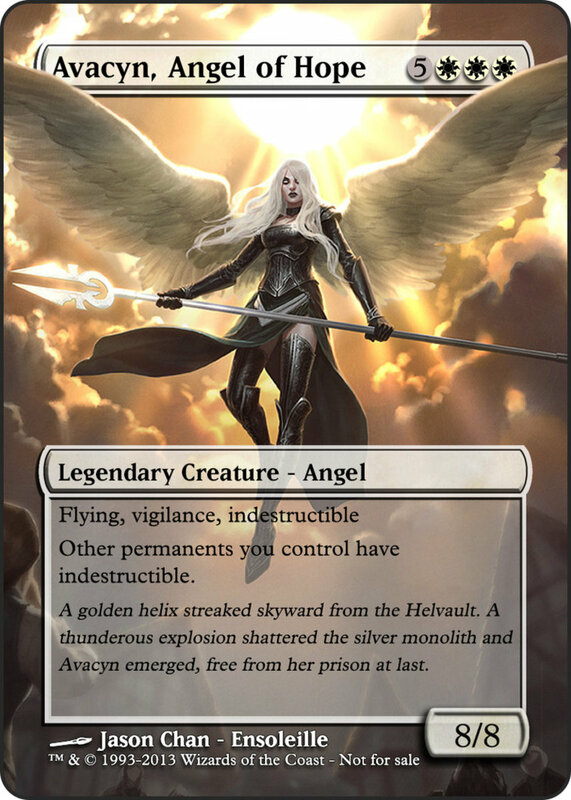 Other than Kaalia herself, most of these are high-level angels, demons, and dragons, with a smattering of weaker support units. The demons and dragons tend to help offensively while the angels are great for defensive boons. 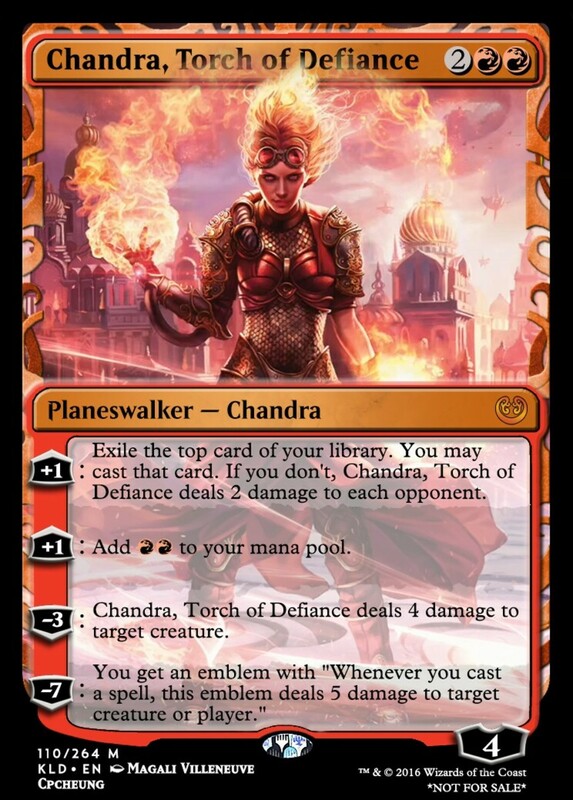 Also, as much as I love planeswalkers, they don't synergize with Kaalia well, so the build only employs a few, like the formidable Chandra, Torch of Defiance. 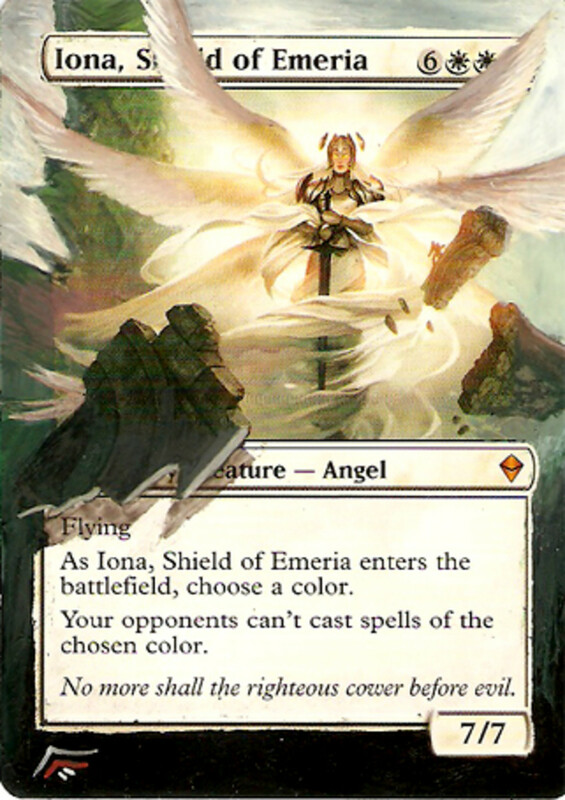 Note Iona's rare opposing color shutdown and Iroas's attacking creature protection and that cards after Kaalia are in order of converted mana cost, lowest first. For Kaalia, focus your enchantments and artifacts towards producing mana, making Kaalia unblockable, protecting her from damage, or giving her haste. 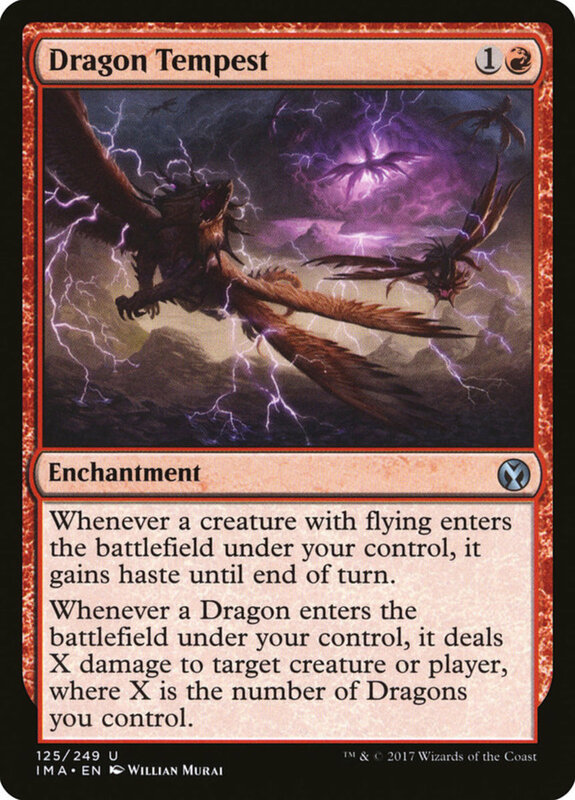 Pay particular attention to Dragon Tempest, which for only two mana provides all your flying creatures haste and damages your rival when one of your dragons enters the field. 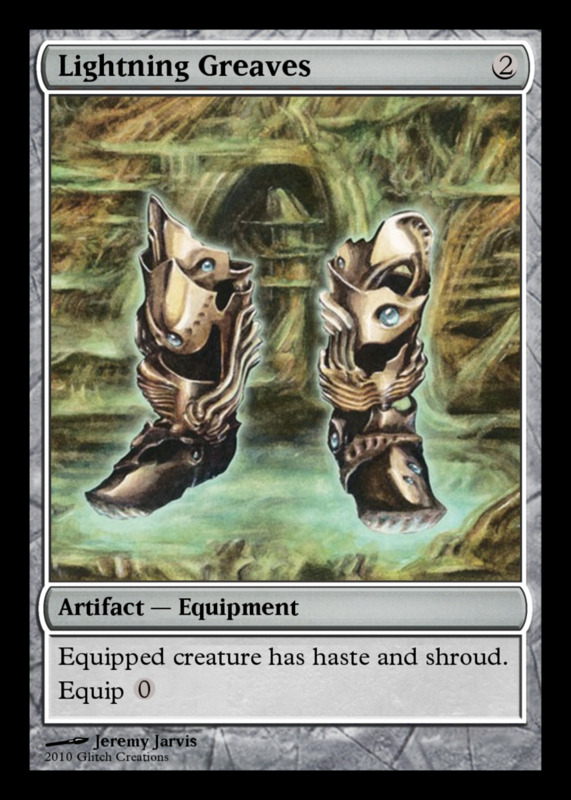 Also, the ever-popular Lightning Greaves appears to give haste and shroud while its counterpart Swiftfoot Boots provides haste and hexproof. 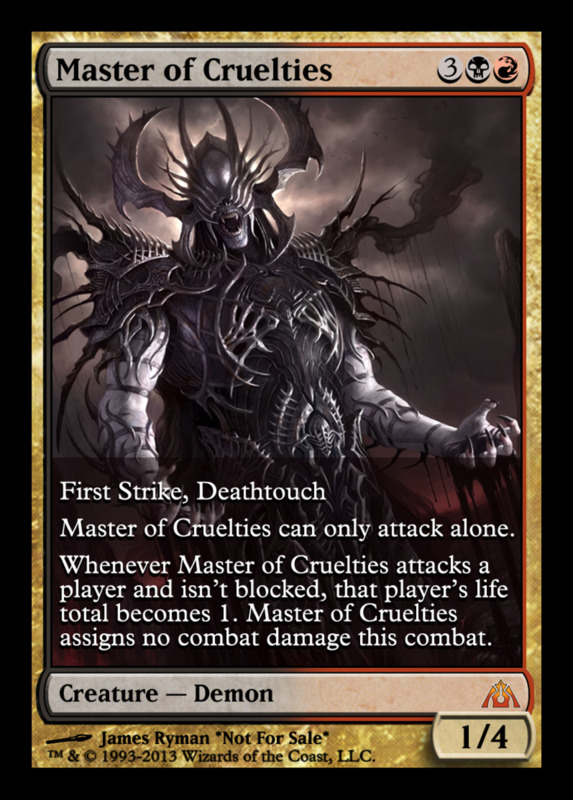 Although Kaalia doesn't specialize in instants or sorceries, it's important to include a few removals to eliminate your opponent's aces. Most of these are cheap one-off blasts that eliminate a single opposing unit without completely draining your mana reservoir. 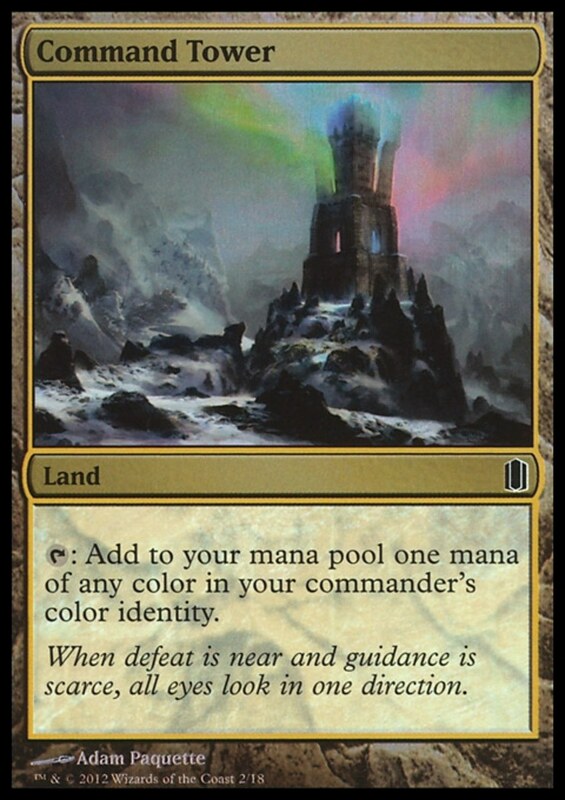 Lands are simple enough; use the multi-colored lands to ensure you always have the necessary three colors. 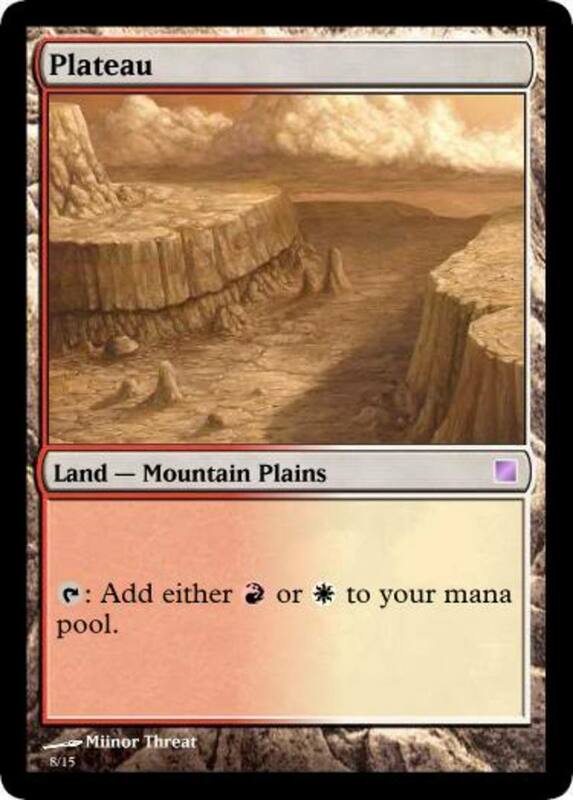 Note that most dual lands come with a minor downside to offset the extra color. 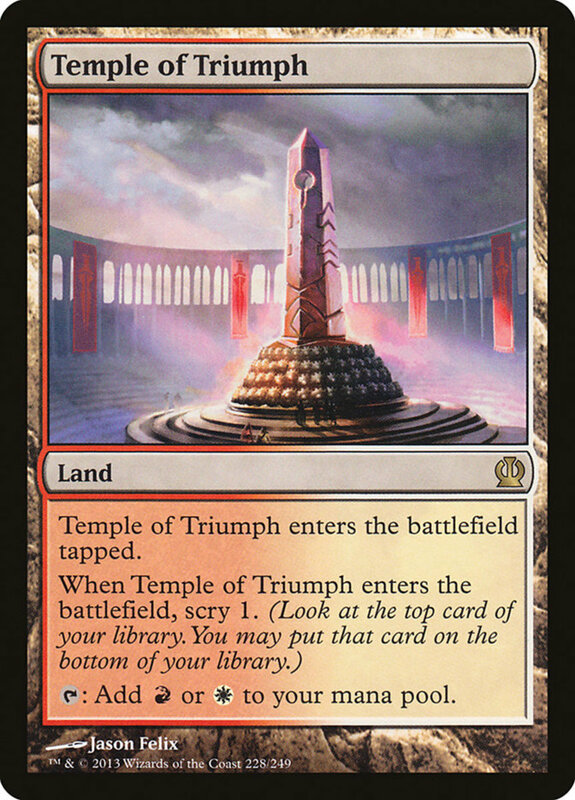 Hopefully you've enjoyed exploring the fast action Kaalia offers in commander MTG battles! 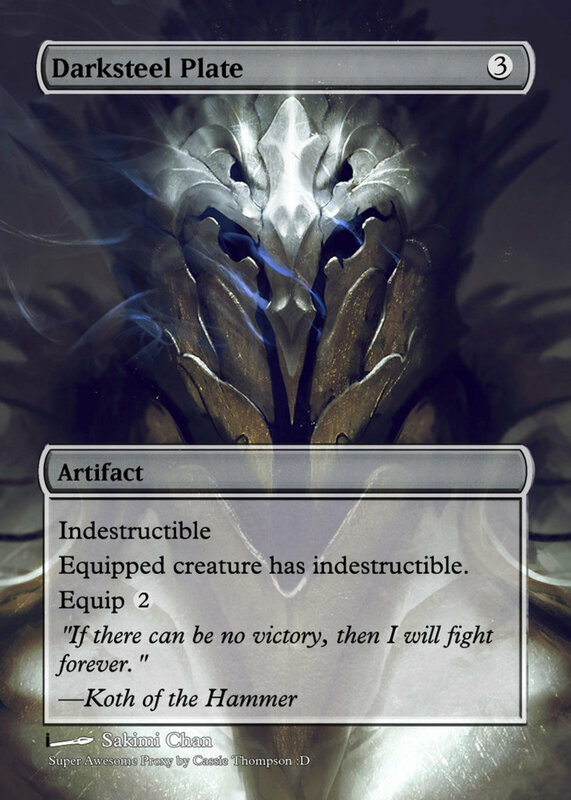 Although all today's cards are currently legal, be sure to check that the ban list hasn't excluded any when building your own official deck. 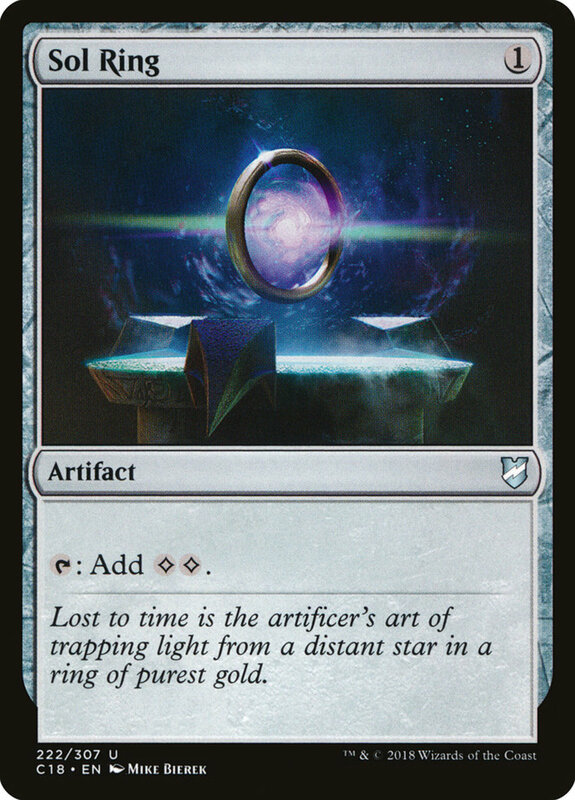 Seriously, it should only be a matter of time before Sol Ring becomes forbidden in the same vein as Black Lotus. 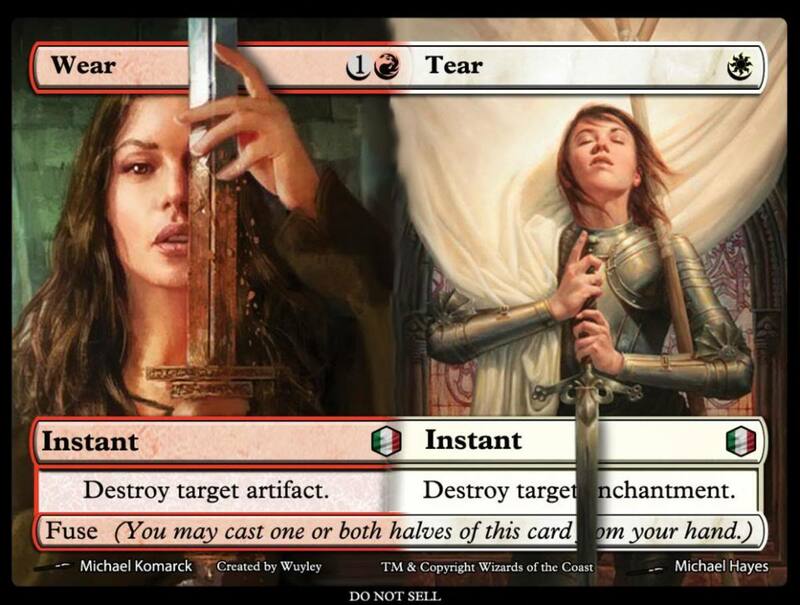 Regardless, check out Kaalia's story in Magic's lore to learn about her interesting tale of revenge, and I'll see you at our next MTG card countdown!